Look in the mirror. Are you using the safest products for your family? 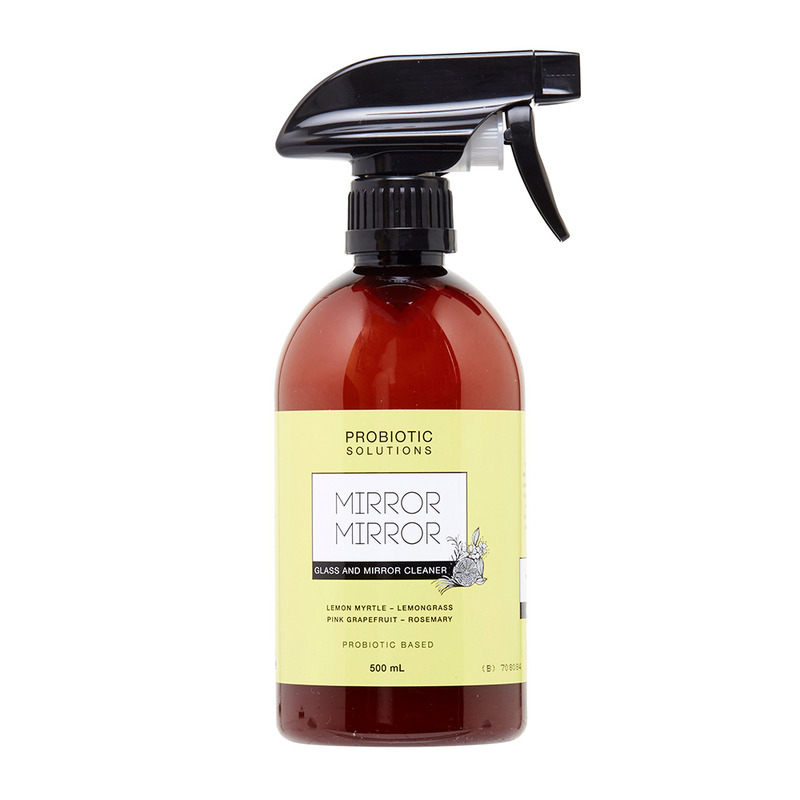 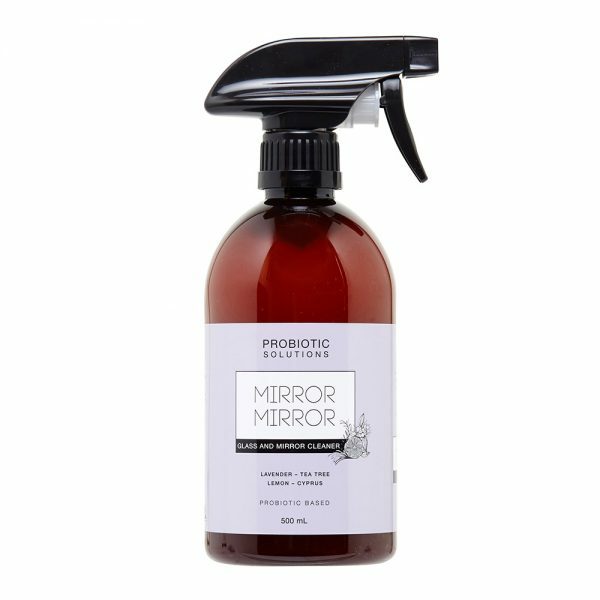 With Mirror Mirror glass and mirror clean you can swipe through greasy fingerprints, toothpaste splats and anything you can throw at your reflective surfaces knowing that you are left with a beautifully clean, healthy and safe surface.